Have you always wanted to create a custom iPad case? 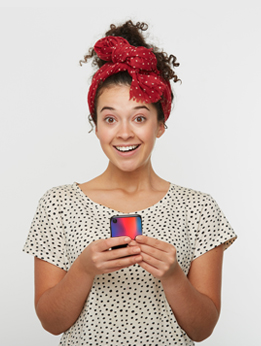 Well, designing one with YourCustomphonecase.com couldn't be more simple! We have a user-friendly customizer in order to make sure our customers get the exact case they want! 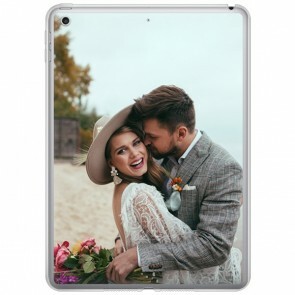 You can upload photos from your camera roll, or from your social media in order to create a custom iPad 2017 photo case. It only takes 3 steps to make your unique case! 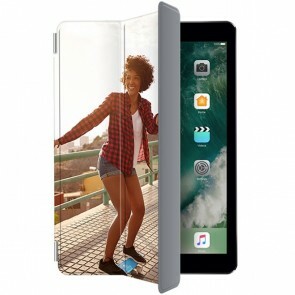 An iPad cover can also act as a stand, just one more reason to make a custom iPad 2017 case today! Are you convinced enough to make a unique case yet? Then get creative now!